You Are Here: Home > Check out the 2015 Honda Odyssey Interior! Check out the 2015 Honda Odyssey Interior! 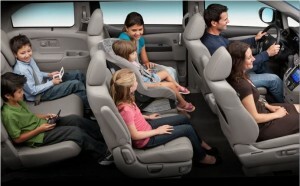 The all-new 2015 Honda Odyssey interior combines comfort and functionality for all your family’s needs. The spacious interior seats up to 8 with plenty of room for cargo, and with multi-functional configurations, can adjust to suit almost any driving needs. And with its top-notch safety and tech features, you can be sure your family will have a safe and fun ride! The 2015 Honda Odyssey seats up to 8 with its multiple seating configurations that adapt your interior to accommodate any last-minute additional passengers. Designed to be adjustable, the interior also features a One-Motion 60/40 Split 3rd-Row Magic Seat, removable second row seats for additional cargo space, and a removable center console, which ought to mean that, with so much room to play with, you’ll never feel cramped in an Odyssey! We know that safety comes first with your family. The Odyssey interior features driver’s and front passenger’s active head restraints, three-row side curtain airbags with rollover sensors, dual-stage multiple-threshold front airbags, lower anchors and tethers for children, a multi-angle rearview camera that comes with guidelines for parking, and more! 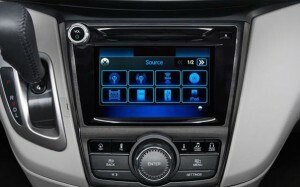 The intelligent 8-inch multi-information display (i-MID) uses Honda’s signature infotainment system, Honda Link, to seamlessly integrate your smart phone into its easy access touchscreen, so you can control your maps, your music library, and more with less distraction from the road; search on the go for that special song, your destination, or traffic information with the tip of your finger. The audio touch-screen lets you control your music, accommodating all of your different music medias, be it the music you stream on your phone through the Bluetooth Handsfree link, your ipod, tablet, or laptop! 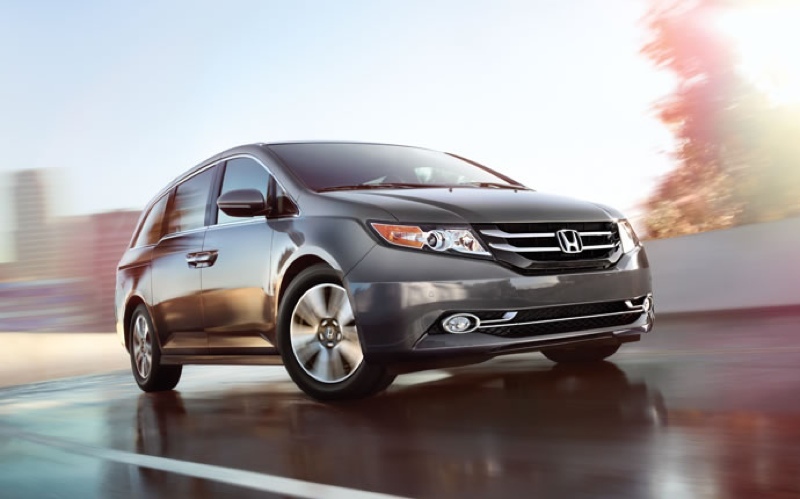 Test Drive the 2015 Honda Odyssey Today! Contact us, or simply visit our showroom to learn more about the 2015 Honda Odyssey interior and schedule a test drive. 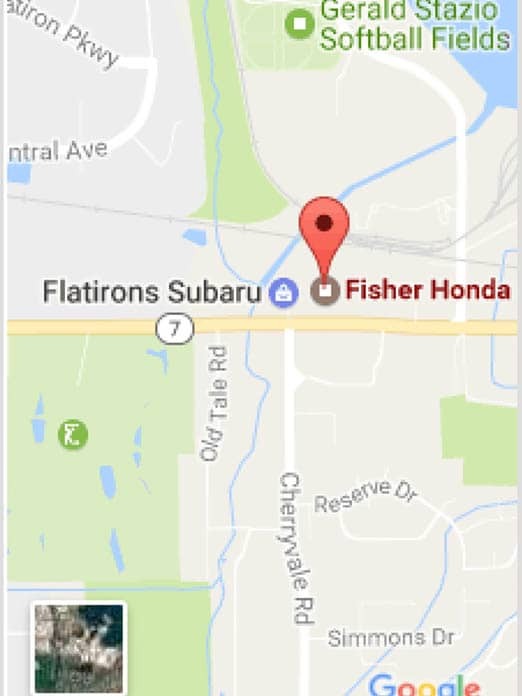 We’re located at 6025 Arapahoe Rd. in Boulder, CO. We can’t think of a cozier, more diverse and valuable family package than the Odyssey. We look forward to hearing from you!